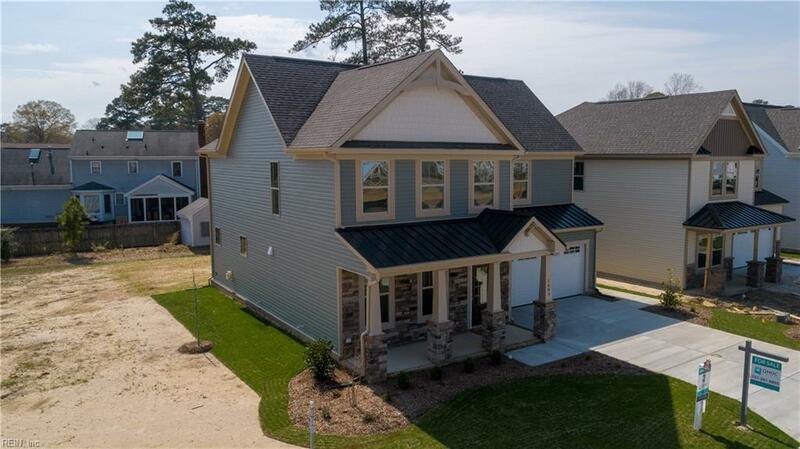 This Move-In Ready "Neptune" craftsman style home is a 5 bedroom home with 1 bedroom and full bath on the first floor. 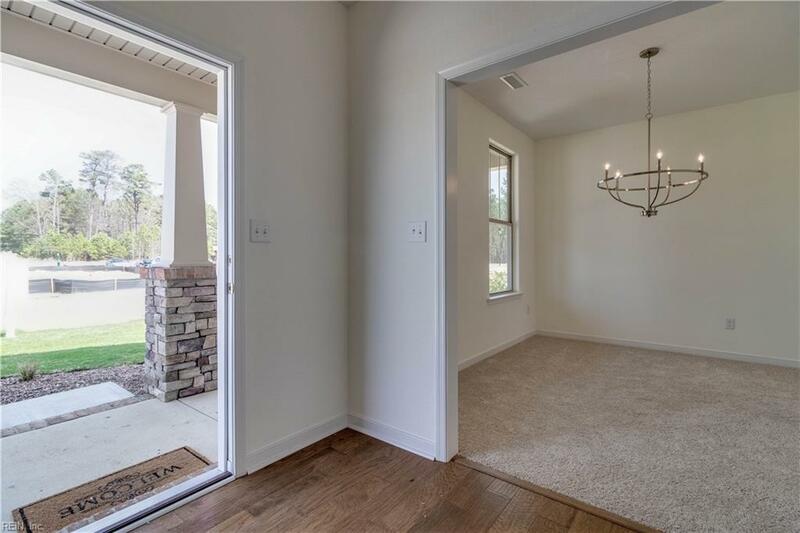 Walk in to a foyer and a flex room that can be used as a dining area, living room, or office. 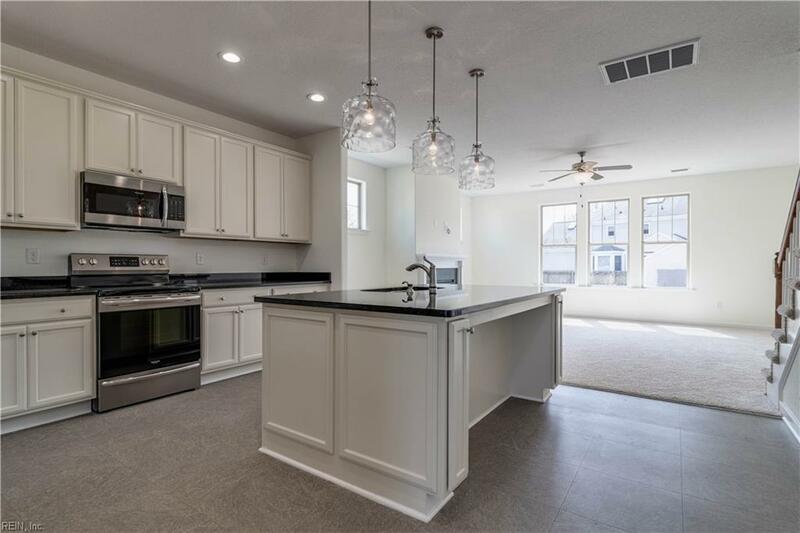 The kitchen offers upgraded 42" white cabinets, granite counter tops, a huge, double door pantry, an over sized island with seating capacity for 4 and is open to the family room with pre-wiring for 5.1 surround sound, gas fireplace and multiple windows. 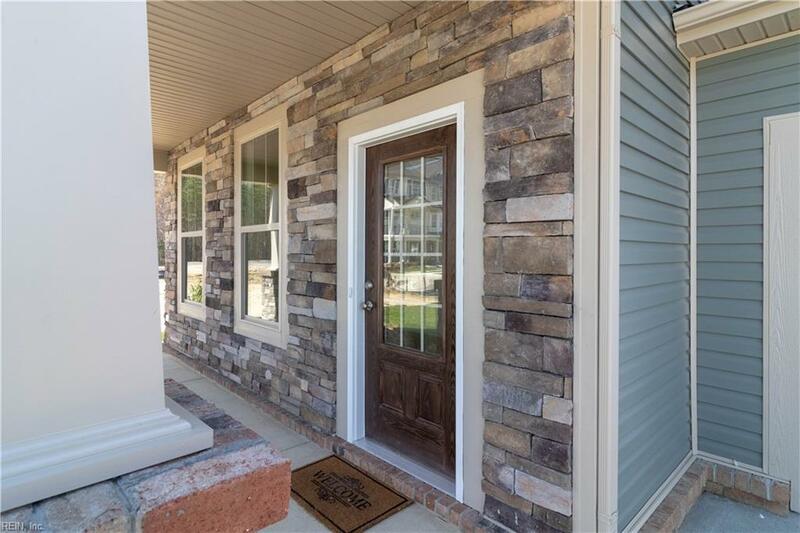 A separate mud room leads into the 2 car garage or the covered back porch. Enjoy the efficiency of the tankless, gas water heater and gas heat along with the advanced home structured wiring package in addition to over $10,000 savings in other upgrades.